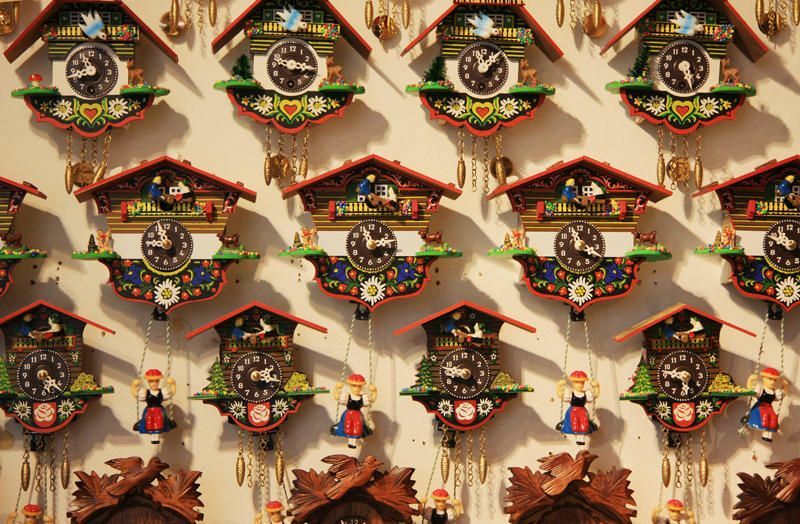 The timeless, classic cuckoo clocks are simply everyone’s favorite household clock. These clocks make the perfect nostalgic memorabilia for your childhood that you can pass down through generations. Did you know many people who have visited Germany or were deployed there while serving our country came home with a cuckoo clock as a gift for the family? For individuals and families who have a cuckoo clock, Perfect Tyme services customer across Los Angeles County, Orange County, San Bernardino County, and Riverside County as well as parts of Ventura County. Perfect Tyme offers high-quality, professional clock repair. 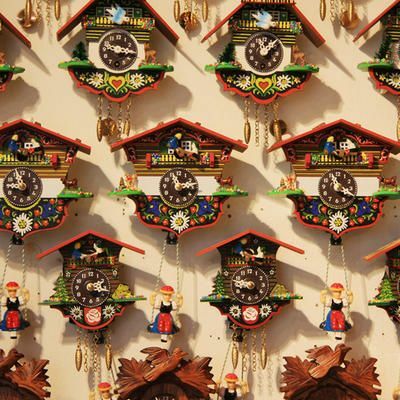 Most cuckoo clocks will require a complete overhaul—somewhere between 8 and 15 years. The clock is then fully tested - and like with all of our work - comes with an ironclad 1-year guarantee. Although cuckoo clock repair is very incredibly elaborate, our team of cuckoo clock experts have the passion and experience to bring it back to its former glory. Call Perfect Tyme today to speak to one of our experts regarding your cuckoo clock repair needs.